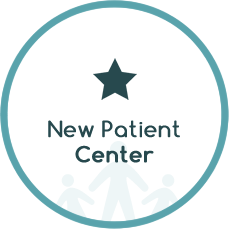 When you arrive at Brooke Stillwell Chiropractic, you’ll feel right away that Dr. Brooke Stillwell, Chiropractor in Southborough, genuinely cares about each person that walks through our door. We’re committed to helping you in any way we can, through chiropractic care, functional nutrition, and the education each of our practice members receives about taking control of their health. We are happy to serve you and make a difference in your life! Our energetic team loves interacting with our community members. We’re here to let you know that chiropractic is not sick care. It’s health care that will help your body function better so you can live your best life! 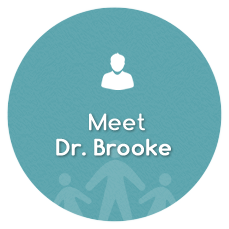 Dr. Brooke is passionate about wellness and feels hope for each person that visits Brooke Stillwell Chiropractic. Your body has an amazing ability to heal itself when treated properly. We are here to help you stay aligned centered, and focused as you work towards your wellness goals. We specialize in caring for the families of Southborough and surrounding area, especially women, children and pregnancy. We feel our purpose is to improve the health of our community, teaching you about your body and health so that you can live a better life. Follow-up progress reports and wellness counseling allow you to gain more knowledge about living better. If we aren’t able to help you, we’ll use our extensive network within the community to find you the assistance you need. Our new practice member special includes a comprehensive examination as well as a follow-up explanation of the findings and recommendations for $75. 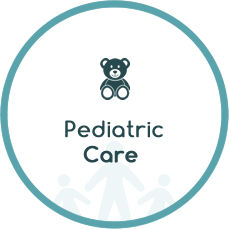 Call us at (508) 353-0483, or contact our practice today to discuss how we can bring wellness to your family! Best chiro consult I have ever had. I look forward to starting treatment! When I brought my newborn in to see Dr. Brooke, I knew right away we were in great hands! I have really appreciated the care she takes with us at each visit! I’m really grateful to be a patient at this incredible chiropractic practice and am confident that daily adjustments will finally address the root causes of some of my chronic pains/ailments. I saw a different chiropractor in Boston in 2014, and saw no results despite spending hundreds of dollars with them over the course of many months. I’ve been working with Dr. Stillwell for two weeks and I already feel better. The education she has provided has been phenomenal as well. I feel like she actually cares about my personal outcomes!